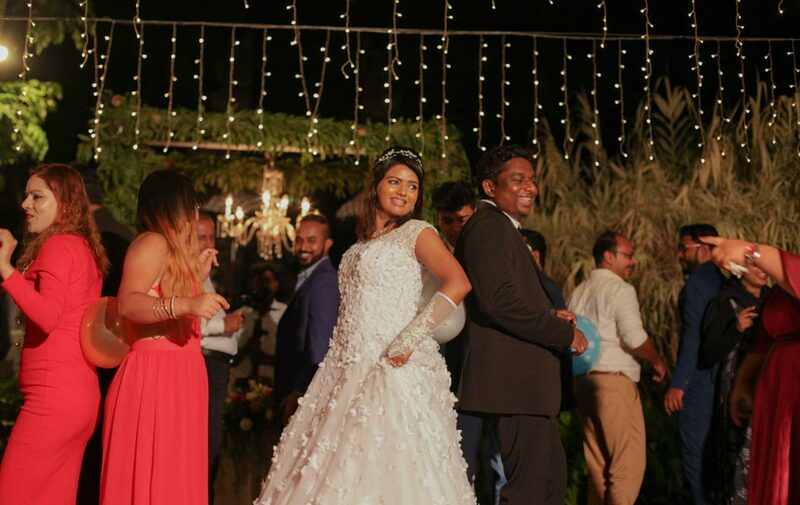 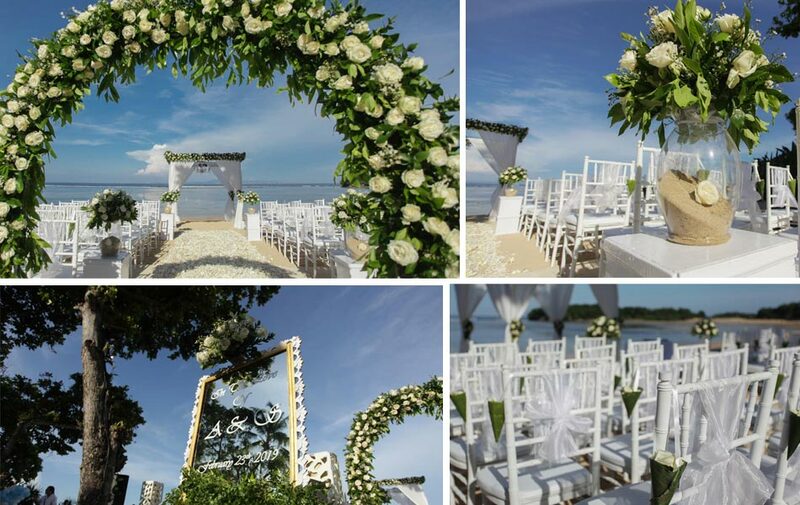 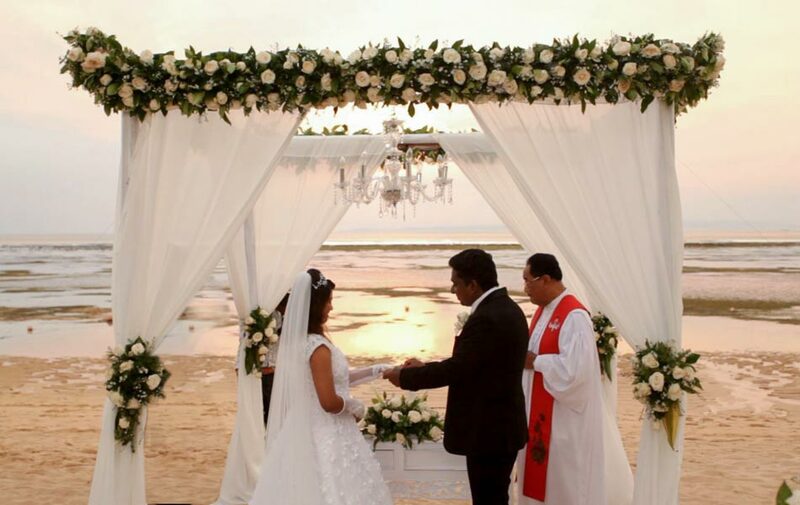 And the celebration is still continuing at The Laguna Resort Nusa Dua for Sreeju and Soman by having a wonderful Commitment ceremony with HappyBaliWedding as their wedding planner. 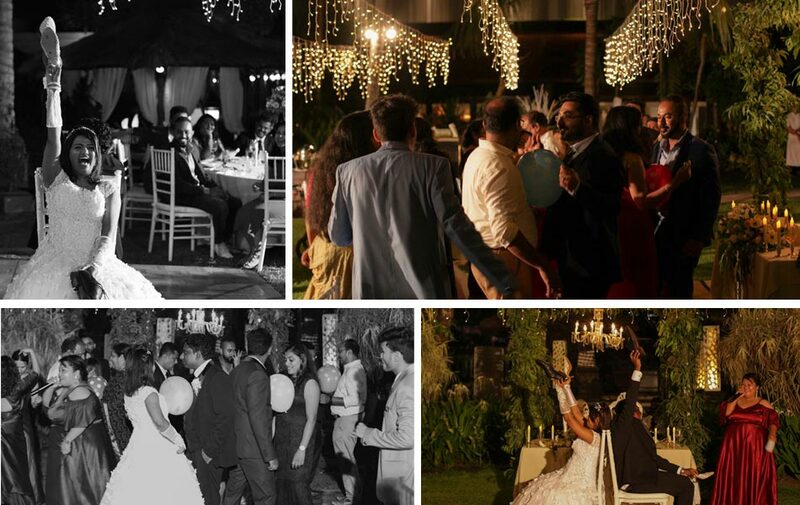 The Ceremony was very intimate, surrounded by closest friends and family. 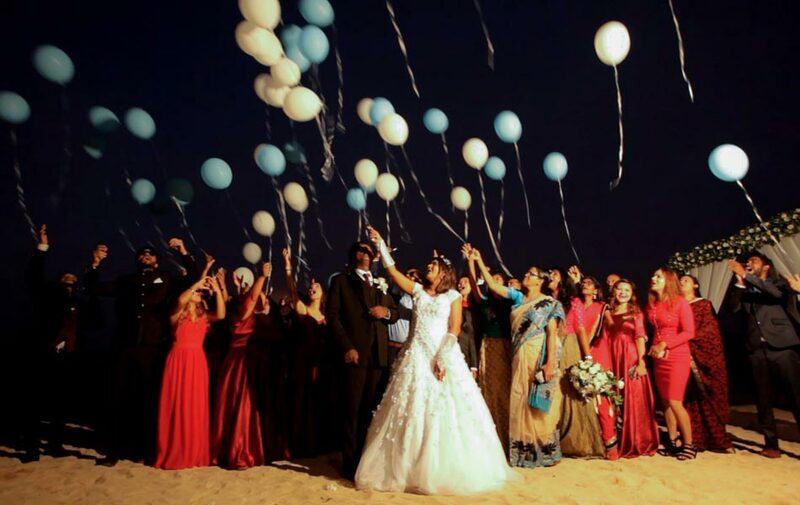 It was a wonderful day for all concerned, full of loving memories and wonderful photos and videos. 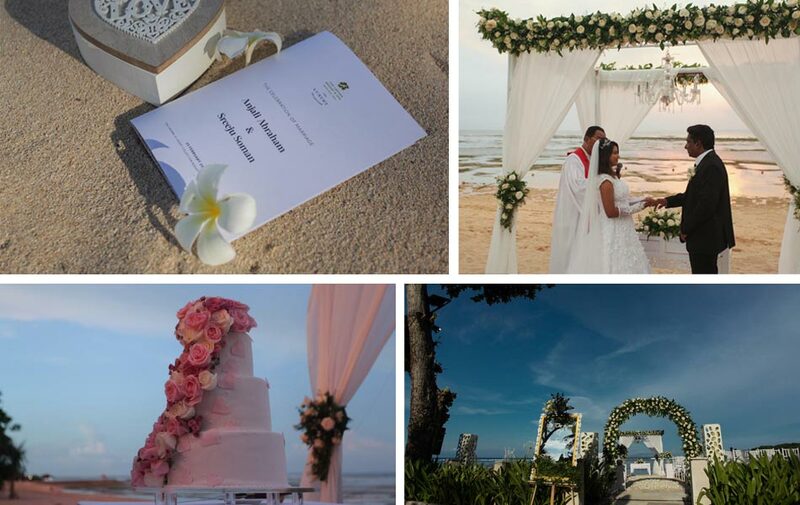 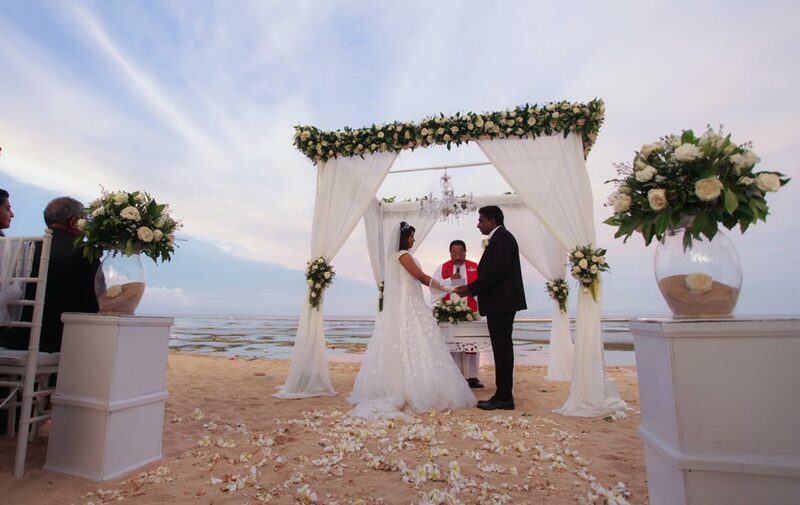 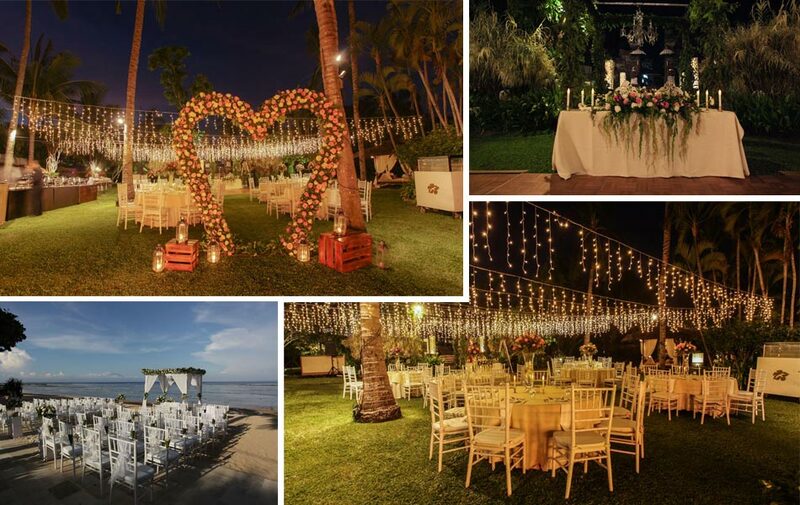 We at Happy Bali Weddings wish that your magical moments in Bali will live in your memories and last a lifetime.